The Buyer's journey starts from the moment a prospective customer realises they have a problem and resolves when they find the ultimate solution that will get their job done. The gap in the middle is a continuum through which buyers move, step-by-step, until a sale is made. In order for sales and marketing to ensure the best customer experience possible, it is essential to formally and comprehensively develop Buyer Persona(s) and respective Buyer Journey(s) to each Buyer Persona. Need Help Developing & Building Your 'Buyer Journey'? Working out Buyer Journeys can be a daunting process. We're here to help you develop yours. 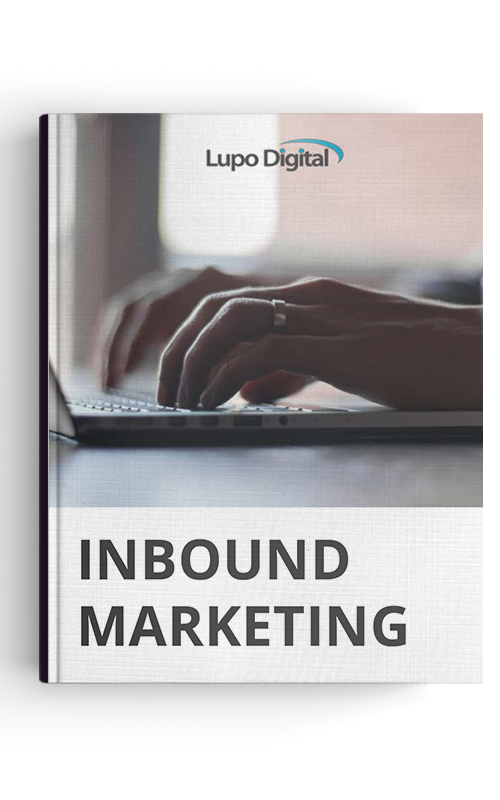 Our Inbound Marketing guide explains precisely how to guide your prospective customers through the buyer’s journey and ultimately funnel them through to sales. 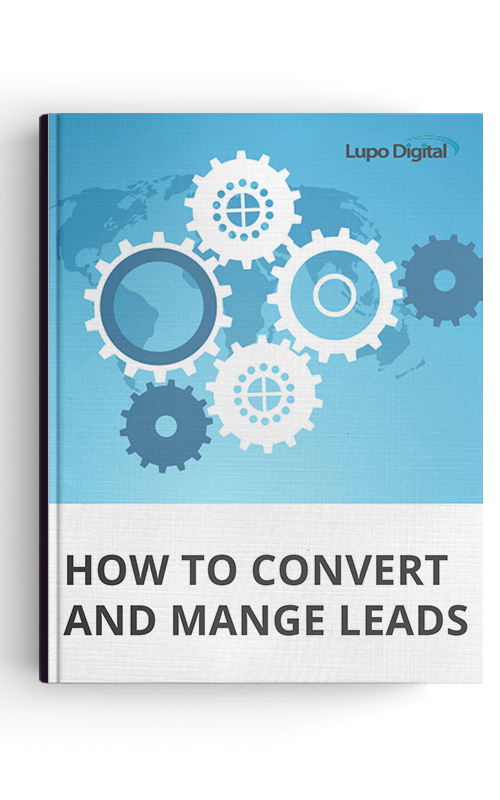 Our Lead Management guide explains precisely how to manage your prospective customers within the buyer’s journey and how to move them from Marketing to sales.